Home » Games » 3 Letters: Guess the word! If you enjoy crossword puzzles, word search and word twist games, you're going to love 3 Letters:Guess the word! 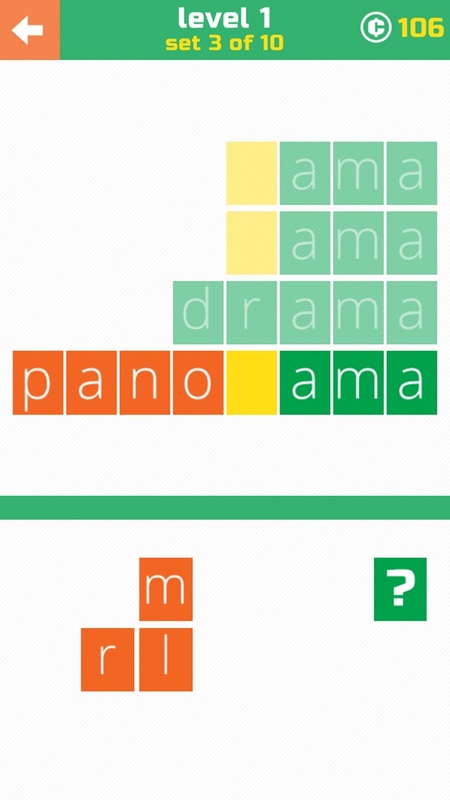 Brought to you by the makers of popular games Mosaic: Tap the shadow, guess the word! 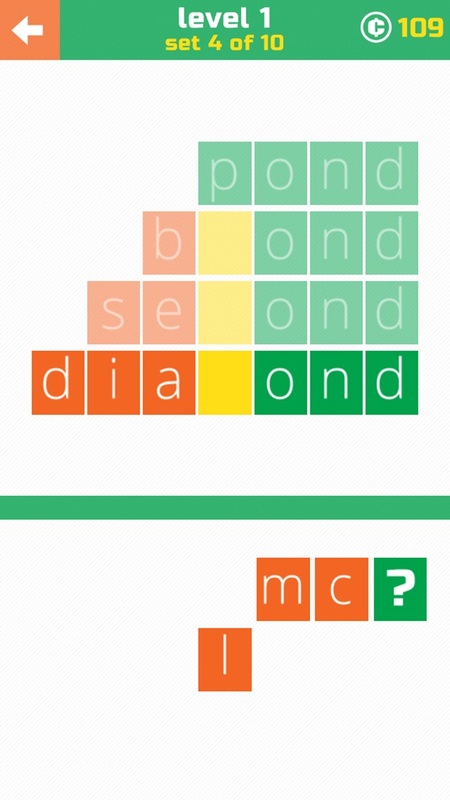 and Mosaic: Tap the pic, guess the word! Each puzzle consists of 3 or 4 different words that end with the same 3 letters. 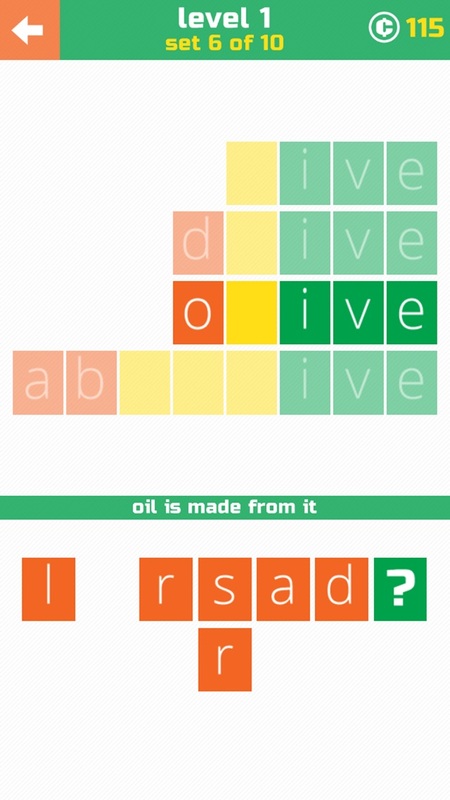 Can you find the rest of the letters? This game is FUN, CHALLENGING, and EASY TO LEARN. Give 3 Letters a try today! Interesting. You do need to think. Super game to play while relaxing. 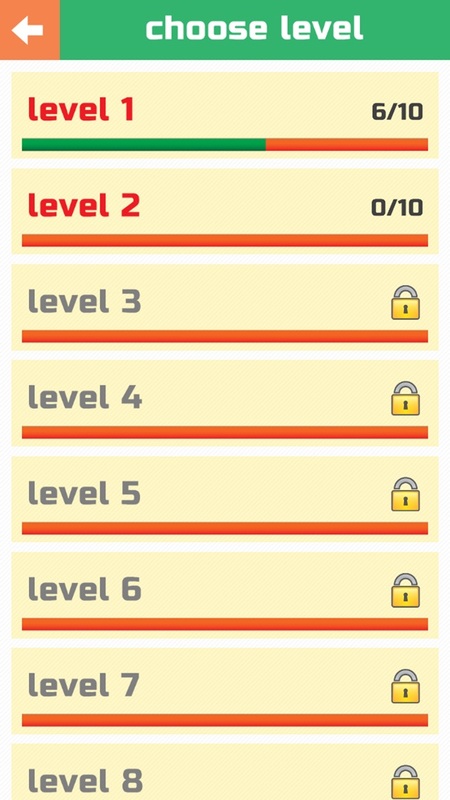 Very addicting and challenging. Fun game that makes you think! Fun game, no real problems.